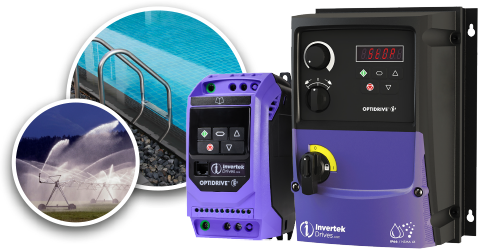 Designed to be cost effective and easy to use, the Optidrive E3 for Single Phase Motors is for use with PSC (Permanent Split Capacitor) or Shaded-Pole Single Phase induction motors. 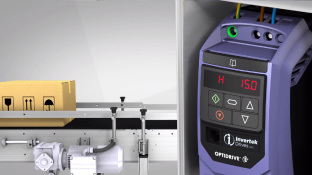 Optidrive E3 for Single Phase Motors uses a revolutionary motor control strategy to achieve reliable intelligent starting of single phase motors. Revolutionary motor control strategy ensures reliable starting of single phase motors.